Here's the perfect book to roll into fall with. It's big, it's fascinating, and you won't want it to end! I read these books as a whole set published in one great big book. It took a long time to read but I enjoyed it thoroughly and was actually quite disappointed when it ended...I wanted it to go on and on. 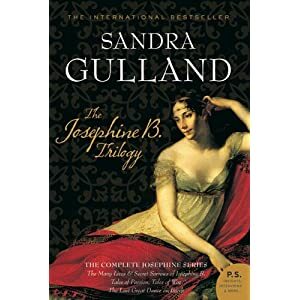 Josephine Bonaparte was an incredibly fascinating woman who led an incredibly fascinating life. This book made me want to learn even more about her and Napoleon. They seemed to live one of those wonderfully great love stories that is amazing and tragic all at once. I guess that's how it is with such dynamic people though. I highly, highly recommend this book to almost anyone. It has adventure, war, treachery, crazy in-laws, a mothers passion, and a love for all time. Loved it! ﻿﻿You can get these books separately but I guarantee once you start, you'll be hooked. 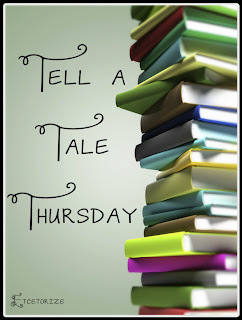 I have another of Sandra Gulland's books coming up soon to tell you about too! She's an absolutely wonderful storyteller.